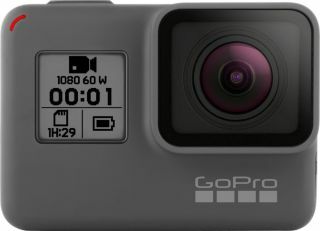 This GoPro Hero (2018) deal is a bit of a bargain. It is the budget model in the range, launched earlier in the year (and recently superceded by the GoPro Hero7 White). But this is still a great HD camera, which had a recommended retail price of $199 - and which is currently being sold by rival dealers for at least $30 more than in this Cyber Monday camera deal currently at Best Buy. It's one of the best GoPro offers and could be a great Christmas gift for someone, we reckon.